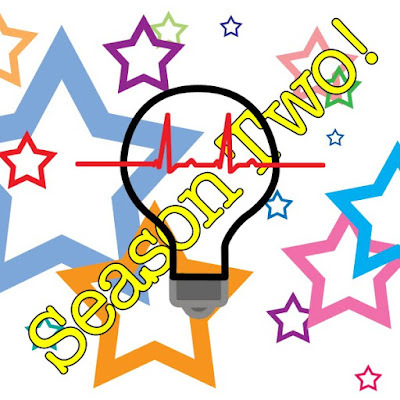 Words To Inspire - Season Two! Words To Inspire is beginning its second season TOMORROW insha'allah! Get your copy from King Abdulaziz University Hospital's main entrance by the golden elevators, Batterjee Medical College or Ibn Sina Medical College.